Biblio Bash 2019. Event details here. “Secrets, Lies & Double Lives” event with author Marissa Stapley at the Toronto Public Library. Event details to follow. The book trailer for Her Secret Son goes public! 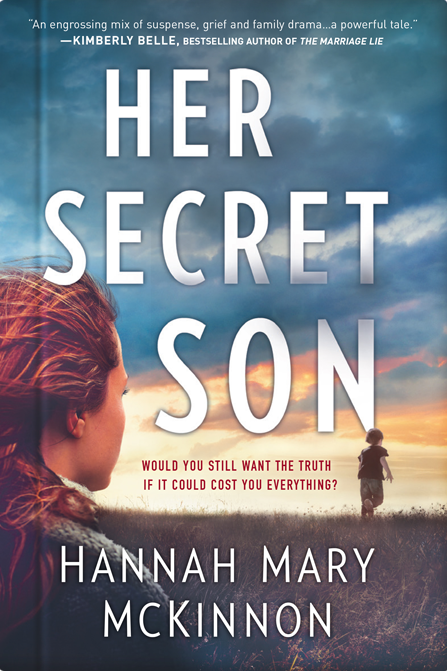 The cover art for Her Secret Son goes live! The copy edits on book 3, Her Secret Son, are complete. Publication slated for May 28, 2019. MIRABooks acquires my fourth novel, working title The Other Sister, for publication in 2020. Official publication of The Neighbors. The cover art for The Neighbors is official. 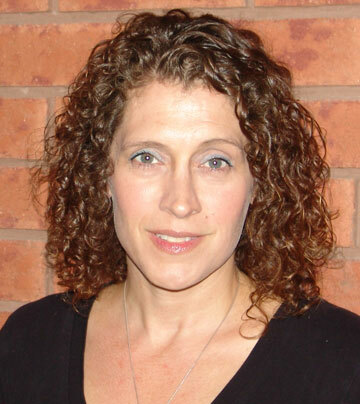 Read my interview with Curtis Brown Creative about how I found an agent and got my book deals. Signed a two-book deal with MIRABooks. 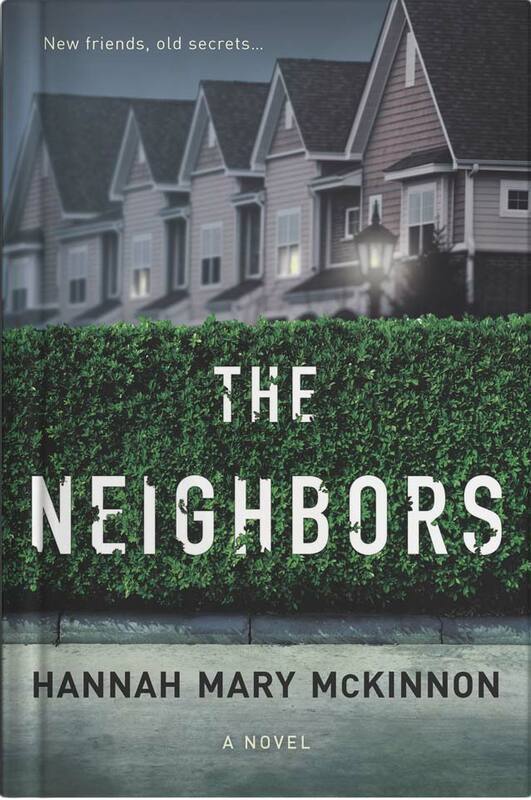 The Neighbors, was published March 13, 2018. Her Secret Son, to follow spring 2019. Official publication of Time After Time. 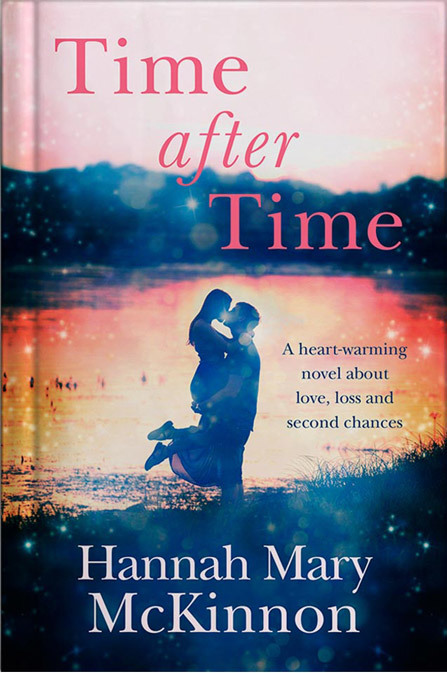 Signed my first deal with AVON (HarperCollins UK) for Time After Time.